world for special needs students of all diagnosis. awesome and inspirational sessions at our school." Atlas Foundation for Autism. New York City. Private piano and drum lessons, and group percussion classes for special needs students of all ages and diagnosis. Teaching a mainstream collection of music written in an alternative language that enhances cognitive development. The lessons occur in an environment of empathy, caring, and patience while being void of distraction and unnecessary stimuli. By combing simple phonics with a multi-sensory approach, students learn to play basic grooves and interesting rhythms. (the methodology is effective with nonverbal students too) The lessons are super engaging and fun, and have a positive spillover into areas of cognitive and social development. Get ready to rock! Perfect for building Social skills, positive communication, and academic concepts! How special needs students can significantly improve their social skills in 10 weeks without having to do any boring exercises! The lessons are very effective for highly impacted and non-verbal students. 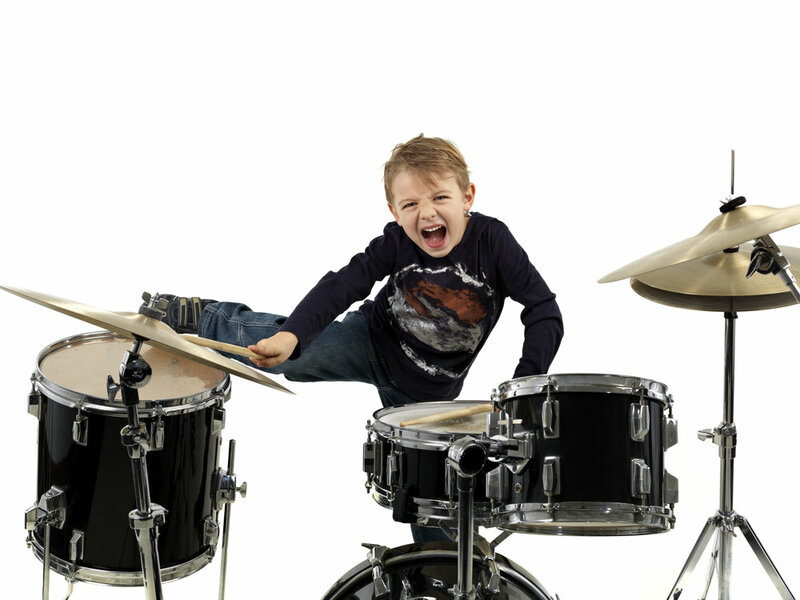 Stephen Flinn uses drums and percussion to teach social skills, positive communication and academic concepts using the Rhythmic Arts Project protocol. The method is successful in addressing COGNITIVE, EMOTIONAL, and PHYSICAL goals. Through inventive multi-sensory exercises, the program teaches and enhances skills such as maintaining focus, using memory, socialization, turn taking, sequencing, sign language, laterality, developing leadership, recognition and use of numbers, shapes and colors, spatial awareness, fine and gross motor coordination, following instructions, and communication. Through a perceptual motor match: VISUAL, TACTILE and AUDITORY combined with SPEECH, the student sees the lesson, feels it, and then hears it as he/she speaks or sings the answers. (Great for non-verbal students too) It is this redundancy of information that facilitates positive results. Stephen Flinn has been teaching music for over a quarter century and is a master trainer and facilitator of the Rhythmic Arts Project curriculum. Between 2010- 2015 he taught at Lanterman High School in Los Angeles, which serves teens with intellectual and physical differences. The Los Angeles Unified School District awarded Stephen a Certificate of Appreciation for his work at the school. In last two years (2015-2016), Stephen led ensembles at the Atlas Foundation for Autism in New York City. He has also facilitated numerous train the trainer trainings of the Rhythmic Arts Project program at the Rich Center for Autism in Youngstown, Ohio. As a private music teacher, he has given over 14,000 private lessons and has led over 1,300 ensemble classes. Stephen has written numerous articles for Modern Drummer and Downbeat magazines, and just released his first book, “Contemporary Urban Percussion.” He is a graduate of Seattle University. State certified security clearance documentation available upon request.